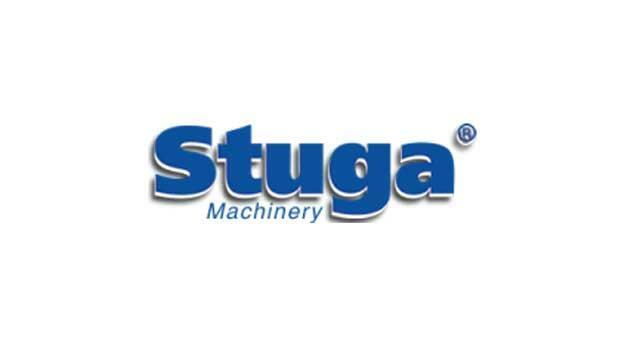 Stuga Machinery Group01493 742348work Industry - ManufacturingStuga are based in Great Yarmouth, manufacturing automated cnc machining centres, sawing and prepping centres available for purchase. Established in 1974 Stuga have been designing and manufacturing CNC machine tools since 1986. Stuga are based in Great Yarmouth, manufacturing automated cnc machining centres, sawing and prepping centres available for purchase. 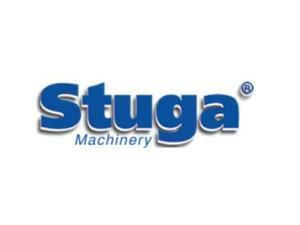 Established in 1974 Stuga have been designing and manufacturing CNC machine tools since 1986. Harfreys Industrial Estate can be accessed from the A47 and along William Adams Way. Turn right onto Harfreys Road, followed by a left turn to Boundary Road, turn left to Brinell Way where Stuga Machinery are based.